PITTSBURGH – Bruster’s Real Ice Cream is making July’s National Ice Cream Month celebration even sweeter by giving away a $3 reward to use toward ice cream purchases at participating shops. 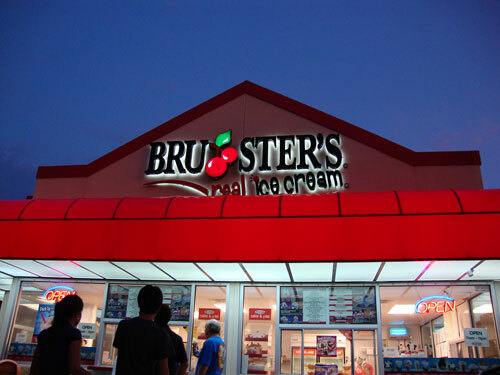 Guests must join the new Sweet Rewards loyalty program by visiting www.BrustersSweetRewards.com or downloading the app from Google Play or the Apple App Store. Ice cream prices vary by location, but typically start at $2.99. In addition to the initial $3 reward, members earn one point for every dollar spent. Every time members accumulate 50 points, they receive a $5 reward good toward Bruster’s treats at participating locations. Bruster’s – beloved for its indulgent, handcrafted ice cream – also is celebrating National Ice Cream Month with two new limited-time, premium flavors: Espresso Yourself and Cookie Craze. Espresso Yourself, inspired by the cold brew coffee obsession, combines cold brew coffee ice cream with chocolate flakes and crunchy pie crust pieces for a smooth, sweet and crunchy frozen delight. Cookie lovers will crave the trio of treats in Cookie Craze, made with blue vanilla ice cream and loaded with chunks of OREO® cookies, crushed Bruster’s unique Dino sugar cookies and cookie dough pieces. “Summer is family time, and these new flavors are designed to tempt both kids and adults,” said Jennifer Brinker, vice president of Marketing. “Espresso Yourself is perfect for grown-ups looking to cool down on a hot day, while kids will love the fun and colorful Cookie Craze.” They will be available until the end of July. As with all Bruster’s Ice Creams, the new flavors are made fresh daily in each shop. Bruster’s Real Ice Cream features 150 flavors of premium, handcrafted ice cream, yogurt, Italian ice and sorbet. Starting with a proprietary, home-style mix delivered fresh from its dairy, Bruster’s Certified Ice Cream Makers in each shop craft at least 24 flavors every day. There are nearly 200 independently owned locations in 20 states, Guyana and South Korea. 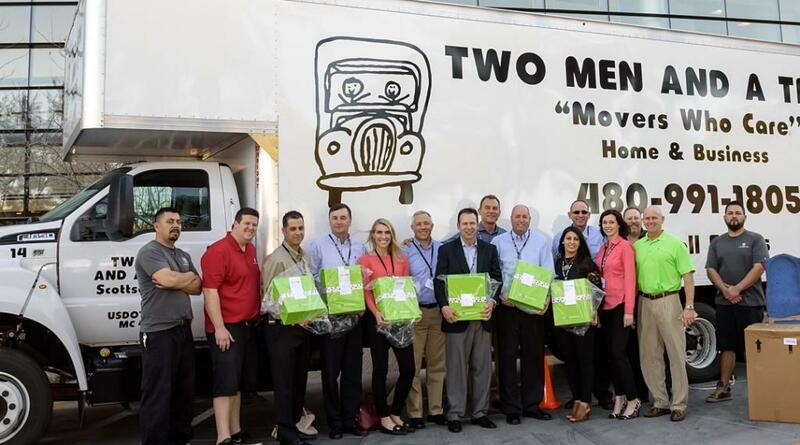 TWO MEN AND A TRUCK® is gearing up for its busiest moving weekend of the year from Friday, June 29 to Sunday, July 1. The nation’s largest moving franchise, with 346 locations across America, will complete more than 6,000 moves that weekend alone. School of Rock, the leader in performance-based music education, is coming to Summerfest this year to take its students center stage with live performances throughout the festival. More than 500 students from School of Rock locations across the world will arrive in Milwaukee to play in their own student-led bands across six different stages. Throughout the festival students will share the spotlight with some of the biggest names in music including mainstream and legendary rock acts, Imagine Dragons, Arcade Fire, Journey and more. School of Rock provides students of all ages an exciting and engaging learning environment for taking guitar lessons, drum lessons, bass lessons, keyboard lessons, and singing lessons. Drawing from all styles of rock and roll, School of Rock students learn theory and techniques via songs from legendary artists such as Pink Floyd, Led Zeppelin, and Frank Zappa. Thanks to the school’s performance-based approach, students around the world have gained superior instrumental skills and confidence on the big stage, with some moving on to record deals and larger platforms such as American Idol, The Voice and Broadway. For more information on School of Rock please visit www.SchoolofRock.com. The Little Gym International, the world’s premier children’s enrichment and development franchise that offers movement-based learning and imaginative play for children ages four months through 12 years, announces the opening of its milestone 400th location today in Waco, Texas. 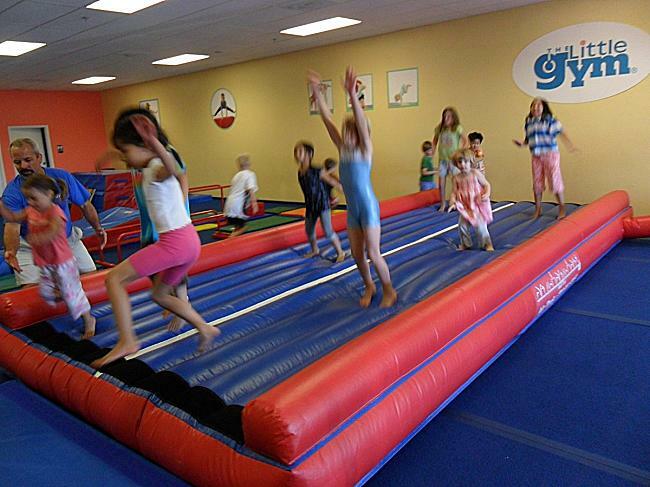 Since opening the first The Little Gym in 1976, the children’s franchise continues to deliver on its promise of Serious Fun and serving as a springboard to life’s adventures. From beach trips and BBQs to hanging out by the pool, summer is the best time of year to unwind, whether you’re staying at home, enjoying a quick weekend away, or an honest-to-goodness vacation. Merry Maids, one of the nation’s largest home cleaning services and a ServiceMaster (NYSE: SERV) company, wants to make sure that if you’re lucky enough to get away for a bit, the walk through your front door upon return is as relaxing as possible. Tidy up before you leave. To avoid coming home to chores, do a little light cleaning before you leave. Coming home is easier when you know the trash has been emptied, beds have been made and clutter has been put away. Get ahead on laundry. Nothing wipes out a relaxed vacation mindset faster than unpacking a suitcase full of dirty laundry only to find that the clothes hamper is already overflowing. Take some of the pressure off by doing a few loads of laundry before you leave. You’ll rest easy when you get home, knowing that everyone already has clean clothes to wear in the days that follow. Hire a cleaning service. According to a recent Merry Maids survey, two-thirds (68 percent) of adults say having a clean home alleviates stress. Take your vacation relaxation to the next level by having the trusted pros from your local Merry Maids work their magic while you’re away. Once you experience how refreshing it is to come back to a professionally cleaned home, you’ll want to do it every time you travel. Splurging for extras like a laundry room, refrigerator or oven cleaning can add to the peace of mind you feel when you’re on vacation. Sort, don’t stack. It’s easy to set your vacation mail on the counter and plan to come back to it later, but the clutter just creates unnecessary stress. Take five minutes to sort it as soon as you get home. Toss the junk mail in the trash, pull out any pieces that require immediate attention and file the rest for later. Now you’re (not) cooking. Order takeout or a delivery service before you leave the airport or when you’re about 30 minutes from home. With the convenience and added bonus of little to no mess in your kitchen, you’ve practically added another night onto your vacation. Not going out of town? This can also be a great way to jump-start any summer weekend. Merry Maids is the largest home cleaning franchise network in the United States. Merry Maids provides services in 48 states and the District of Columbia. The company also provides home cleaning services in Canada, Ireland and the United Kingdom and has licensing arrangements whereby licensees provide these services in Hong Kong, Japan, South America, South Korea, Southeast Asia and Australia. 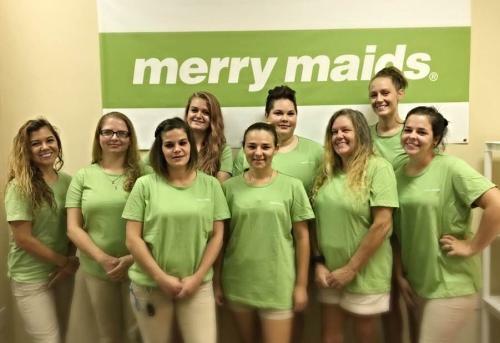 Through its company-owned and franchise locations, Merry Maids employs more than 8,000 home cleaning professionals who service homes on four continents, including more than 200,000 homes in North America every month. 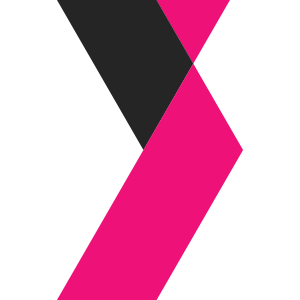 Merry Maids is a business unit of Memphis-based ServiceMaster Global Holdings, Inc. (NYSE: SERV), a leading provider of essential residential and commercial services. Go to MerryMaids.com for more information about Merry Maids or follow us at twitter.com/MerryMaids and facebook.com/MerryMaids. Merry Maids is the Official Home Cleaning Provider of Minor League Baseball™. The FIFA World Cup is underway and already providing soccer fans with thrilling action and memorable moments. 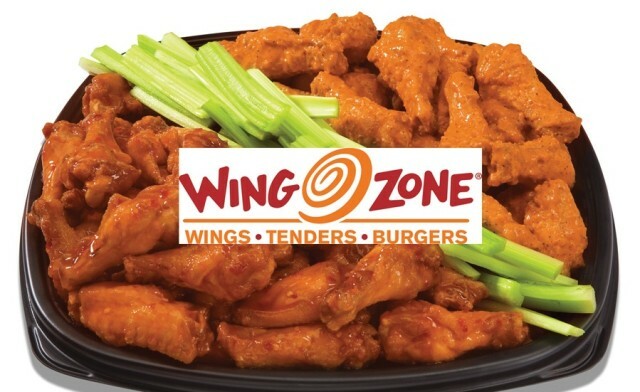 Now, Flavorholics following the games have a chance to win big with a promotion being offered by Wing Zone in which they could win free wings every week for a year if they pick a perfect bracket in the knockout round of 16. The company will launch their FIFA World Cup Bracket Challenge Contest on June 30 in conjunction with the start of the 16 team knockout stage. Also, during the entire World Cup, Wing Zone fans can receive ten percent off all online orders by using the coupon code “FIFA2018” to redeem during checkout. The website for the Bracket Challenge is https://www.tourneytopia.com/WorldCup/WingZoneFIFA/default.aspx. The registration window and entries will open starting Thursday, June 28 once the round of 16 teams is set and will close on Saturday, June 30 at 2 p.m. EST. As people gather to celebrate Independence Day with family and friends, the party doesn’t stop once the firecrackers and sparklers fizzle out. 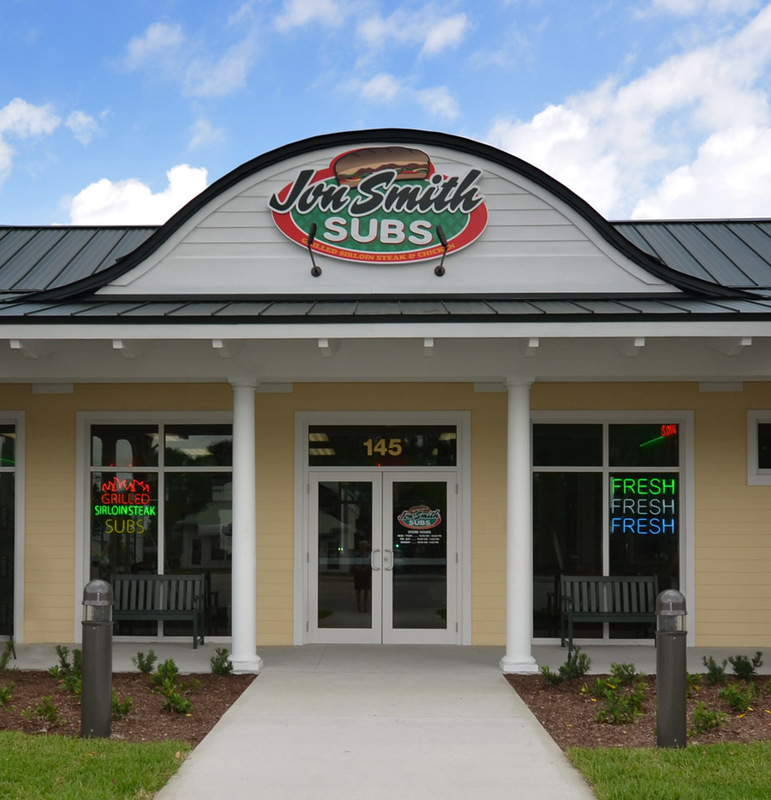 Jon Smith Subs® is offering its customers celebrating freedom in the land of the free with a special July 4 promotion. Any customer purchasing one full-size sub can exercise his or her independence by redeeming a coupon for a free six-inch sub on a return visit. Robert Frost wrote: “Freedom lies in being bold.” By using fresh ingredients to make its high-quality overstuffed, marinated grilled sirloin steak and real chicken breast subs, Jon Smith Subs is very bold in flavor and is a fan favorite – especially on July 4 when consumers can buy one and get one free. 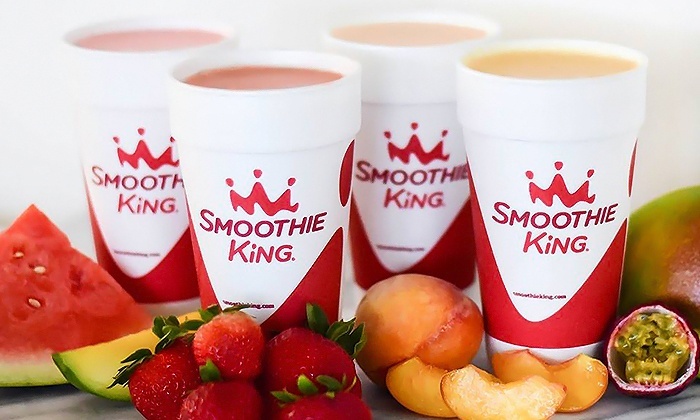 DALLAS – Smoothie King, the leading smoothie company with nearly 1,000 locations worldwide, continues its record-setting growth with a new franchise partner that will introduce the brand to cities in Ohio, Kentucky, Indiana and central Florida. Smoothie King Franchises, Inc., the original U.S. smoothie franchise, is a privately held, Dallas-area-based franchise company with nearly 1,000 units worldwide. It was founded in 1973 by Steve Kuhnau, whose mission was to help others achieve better health in a tasty way, and today, it continues its “Smoothies With A Purpose” mission through its Cleaner Blending initiative that focuses on better ingredients, including more whole fruits and vegetables. The franchise is currently ranked No. 1 by Entrepreneur magazine in the juice bar category for the 25th year and No. 35 overall on the 2017 Franchise 500 list, and also offers retail products that include sports beverages, energy bars, vitamins, supplements and more. Visit www.smoothieking.com, on Facebook at www.facebook.com/SmoothieKing and Instagram at www.instagram.com/SmoothieKing. Virginia Beach, VA – Liberty Tax, Inc. (NASDAQ: TAX) – The postcard-sized Form 1040 tax return looks to be a reality for the 2019 tax filing season, and Liberty Tax, a leading tax preparation franchise, stands ready to help taxpayers understand the new form and navigate the complexities of the Tax Cuts and Jobs Act. Liberty Tax offices will provide educational opportunities for taxpayers to learn more about the law and will continue to provide the advice and information that taxpayers have come to value. 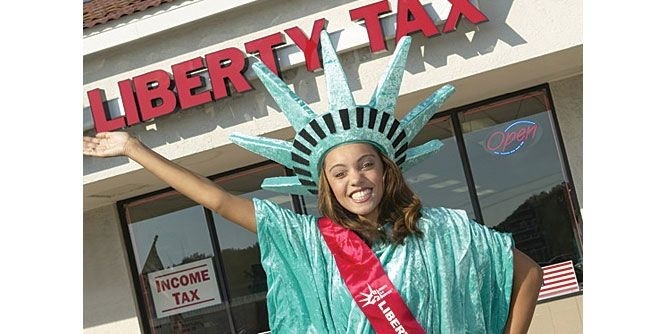 Founded in 1997, Liberty Tax, Inc. (NASDAQ: TAX) is the parent company of Liberty Tax Service. During tax season 2017, Liberty Tax prepared over two million individual income tax returns in more than 4,000 US/Canadian offices and online. Liberty Tax’s online services are available through eSmart Tax, Liberty Online and DIY Tax. Liberty Tax also supports local communities with fundraising endeavors and contributes as a national sponsor to many charitable causes. For a more in-depth look, visit Liberty Tax Service and interact with Liberty Tax on Twitter and Facebook. 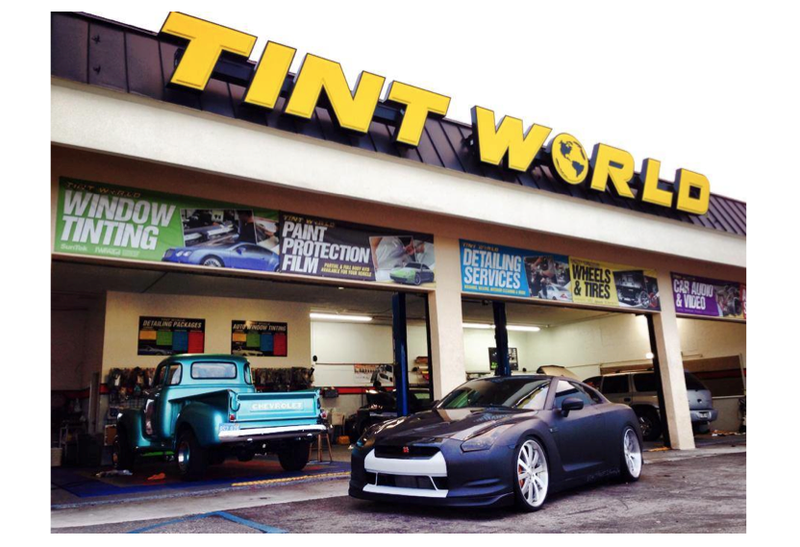 Tint World® Automotive Styling Centers™, a leading auto accessory and window tinting franchise, announced the company’s updated franchise opportunity website, which outlines the growing opportunities in the automotive styling industry and what sets apart Tint World® from other franchises, not only in the automotive space but across all franchise markets. The new Tint World® franchise site offers a variety of information about the automotive aftermarket industry, as well as crucial information about Tint World®, from virtual tours of local stores, company videos and an outline of the company’s aggressive, strategy-driven online marketing; to an overview of Tint World®’s Single Sign-On Franchise System, which provides each franchisee with a simple and intuitive modular cloud-based platform to manage their entire franchise business. The new site also outlines Tint World®’s 6-step process to ownership, as well as the variety of franchise programs that include single-store franchise, multi-store franchise, and international master-franchise opportunities, along with conversion store programs and co-brand store programs, which offer discounted franchise fees.